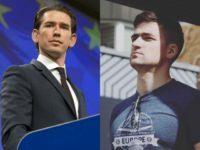 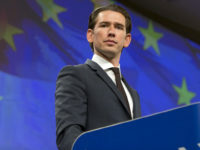 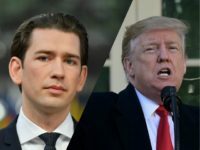 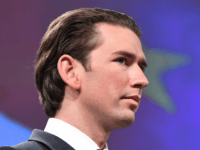 Austrian Chancellor Sebastian Kurz has criticised the European Union (EU) over being complacent and lethargic in its attitude to innovation and global competitiveness. 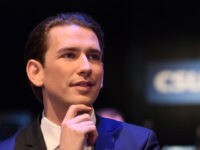 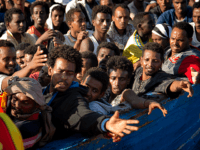 Citing concerns over the protection of national sovereignty, central European nation Austria has announced its withdrawal from the United Nations (UN) Migration Compact, which claims mass migration is “inevitable, necessary, and desirable”, and that it will not be signing the treaty. 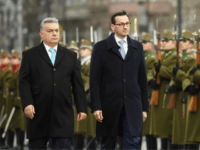 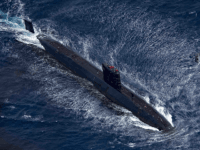 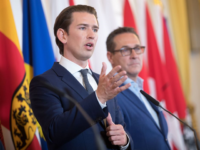 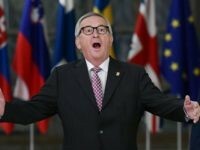 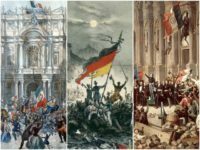 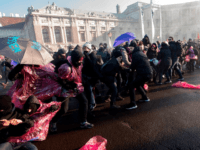 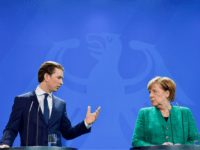 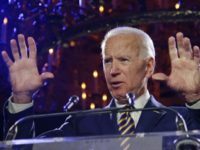 BERLIN (AP) – Austria has taken over the rotating presidency of the European Union with a pledge to better secure the 28-nation bloc’s external borders. 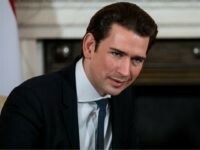 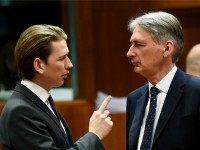 Theresa May has invited the conservative Austrian Chancellor Sebastian Kurz to “visit the UK in the near future”. 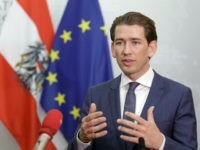 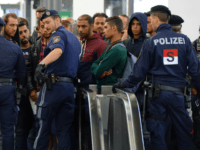 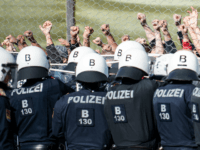 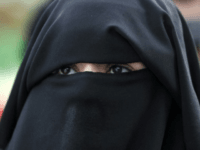 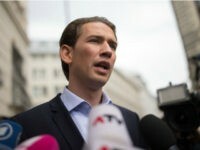 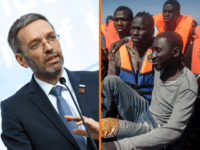 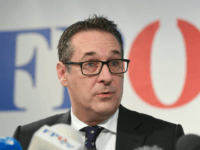 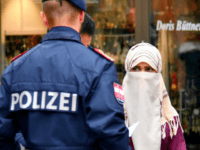 Austria’s conservative People’s Party (OVP) and the right wing populist Freedom Party (FPO) have agreed to slash benefits for migrants and introduce five-year residency rules to curb welfare for European Union (EU) nationals.